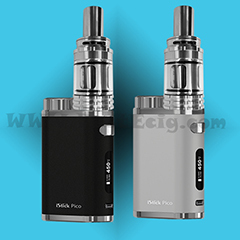 The MELO III Mini Tank with Istick Pico 75W removable 18650 cell Box MOD. 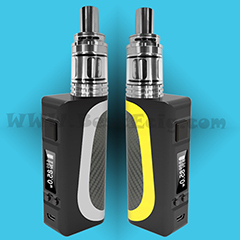 -Unique e-liquid and airflow patch separate technology, 100% free leakage. 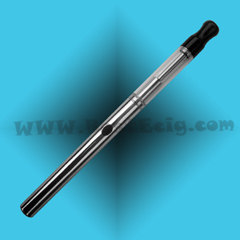 -Top adjustible airflow control, Top E-liquid filling. 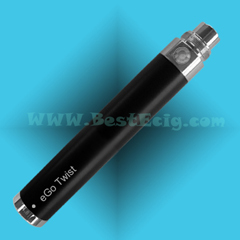 -510 thread electrode, fit with almost battery MODs. * Completely compatible with the eGo series atomizers(eGo, eGo-T/-C/-W, eGo CE4/CE5/CE6, Protank, H2, and other eGo series models). 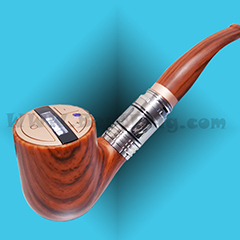 * Featuring the newest electronic cigarette atomization technology. 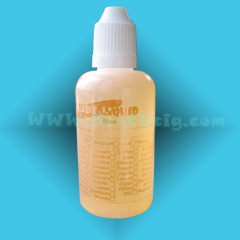 * The Best nicotine refilling E-liquid/E-juice for all of e-cigarettes. 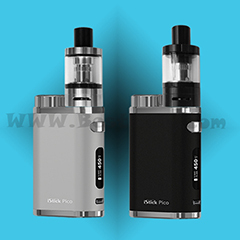 * Buy directly online from the E-cigarette/E-liquid manufacturer at wholesale price via the credit card/Paypal! 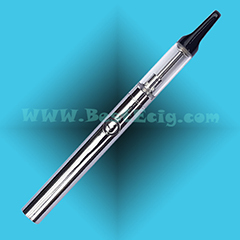 Since 2007, BestEcig always specializes in health electronic cigarettes/vape e-liquid research and development, production, sales, as one of the high-tech enterprises. We are the earlier wholesale provider and manufacturer of high quality e-cigarette/e-liquid in China, include E-liquid (E-juice), Electronic cigarettes, Mini e-cigarette, e-pipe, eGo, e-cigarette eGo-T, eGo-W, eGo-C, eGo CE4,eGo CE5, eGo CE6, eGo mini protank, eGo H2, pen style tank system, E-Smart e-cig, 510-T, 901-T, Mechanical MOD, Variable Voltage/Wattage Cylinder/Box MOD, E-pipe vape, USB E-cigarette, refilled atomized Cartridges , Batteries, USB passthrough, Atomizer and other accessories. With a professional R&D team, skillfull workers, a comprehensive quality control system and good after-sales services, our products are exported to abroad such as American, European, East-Asia and Middle East, and the company has numerous domestic and foreign electronic cigarette brands OEM production. 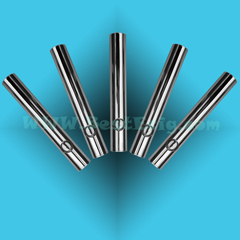 Our products are of superior quality, CE, ROHS approved. 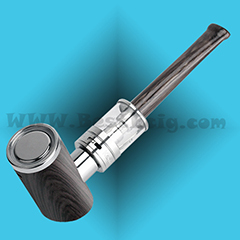 Security+Integrity+Professional+Fast+High quality+Good service+Low price are BestEcig.com base principle. We are committed to customer satisfaction. 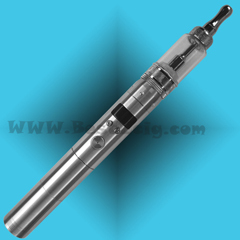 Our mission is to always provide the best e-cigs and e-liquid with the best price and professional services. The credit card and paypal are accepted, and the shipping cost is only about $14, we inspect and pack orders with care within 24 hours, and it will take about 5-10days to delivery worldwide usually. We have not Customs' problem, and you do not need to pay any customs duty normally. If your parcel was stopped by Customs or you can not receive it, we would like to FREE re-ship it again, or REFUND the money to you. 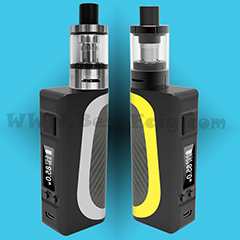 BestEcig.com--Best place of buying best e-cigs and e-liquid bulk parts with best prices! 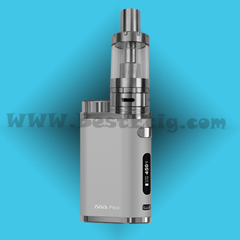 -70 e-cigarette models: E-cigarette BE112 (DSE801)/BE112-T tank, Mini e-cigarette BE103/DSE103, Mini e-cigarette BE901/DSE901/901-T, Mini e-cigarette BE401/M401, Mini e-cigarette BE510/510-T, Disposable e-cigarette BE510D, E-cigarette eGo/eGo-T(tank system), eGo type A, pen style eGo-W, Changeable system eGo-C e-cigarette, eGo CE4 cartomizer e-cig, eGo CE5/CE6 changeable system cartomizer/clearomizer e-cig, eGo mini protank bottom coil glassomizer e-cig, eGo H2 clearomizer e-cig, E-Smart e-cig, Mechanical MOD, Box MOD, E-pipe. 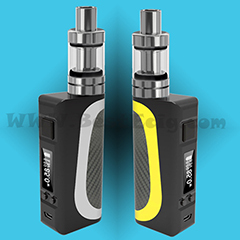 -25 battery versions: Automatic, Manual, MEGA, LCD, Variable Voltage, Twist, USB Passthrough battery, 18650/18500/18350 Mechanical MOD, VAMO, Nemesis, Hammer, Box MOD, Pipe sharped MOD, ect. 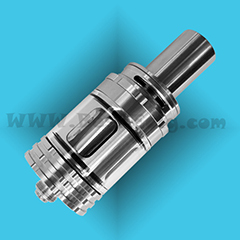 -30 Atomizer/Cartomizer/clearomizer/Glassomizer versions: Nomal resitance, Low or High resistance, cartomizer, tank system, Airflow adjustable system, clearomizer, glassomizer, changeable system clearomizer/cartomzer, Bottom Coil Clearomizer, Bottom Dual Coil head, Sub-Ohm tank, CBD Atomizer. 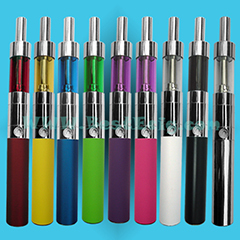 -10 colors: White, Black, stainless steel ( silver), red, yellow, blue, green, purple, and pink. -100 e-liquid/e-juice flavors: Regular Tobacco, Flue Cured Tobacco, Blended Tobacco, Turkish Blend, Virginia Tobacco, Cigar, Cubana, French Pipe, RY-4, Camel, Hilton, Mild 7, 5 5 5, Dunhill, Marl(MLB), Red Marl(MLB), Iced Marl(MLB), Parliament, Benson Hedges, Peter Stuyvesant, Davidoff, Winston, Lucky, Winfield, Kent, ESSE, KOOL; Newport, Salem, Tobacco Mint, Marl(MLB) Mint, Triple Menthol, Menthol, Ice Menthol, Double Mint(green Mint), Spearmint, Peppermint, Strong Mint, Mint Candy, Bubble Gum; Fruit mix, Cherry, Watermelon, Melon, Strawberry, Blueberry, Raspberry, Pineapple, Apple, Grape, Grapefruit, Banana, Coconut, Orange, Mango, Passion Fruit, Lemon, Peach; Vanilla, Cinnamon, Cream, Ice cream, Caramel, Licorice, Butterscotch, Clove, Rose, Cotton candy, Chocolate, Cappuccino, Coffee, Espresso, Cheesecake, Peanut butter, Tasteless(unflavor); Energy cow(Red Bull), Cola, Black tea, Green tea, Dr. Pepper, Root beer, Champagne, Mountain Dew, Brandy, Whiskey, Fruit punch, Vitamin(Healthcare). And we can product the other taste of the liquid. 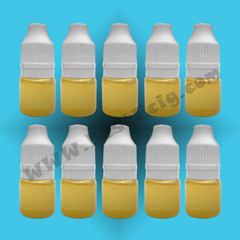 -10 e-liquid/e-juice nicotine densities/strength/level: Ultra Super HIgh:192mg, Ultra Extra High:96mg, Ultra High:48mg, Super High:36mg, Extra High:26mg, High:18mg, Medium:12mg, Low:8mg, Extra Low:4mg and None:0mg. 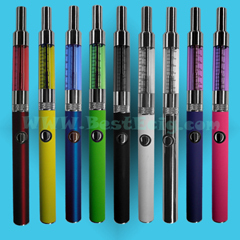 -Sorts of e-cigs' accessories: Charger, Blank cartridges, Carrying Case/bag, Lanyard, Holder, PCC, USB adpater, Wick, Wire coil, etc.